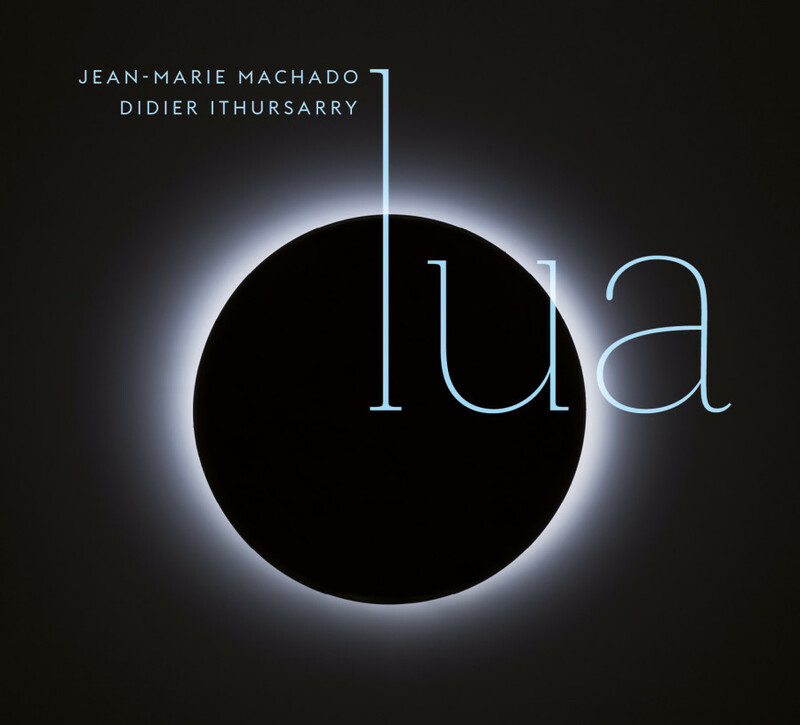 The French duo Machado Ithursarry invites its listeners to an emotional poetic and sharing journey around conniving piano and accordion. As an impenitent globe-trotter, nurtured by various musical roots, Jean-Marie Machado has got us used to travels into the meanders of his rich memory. And now he finds an ideal alter ego for a loftydialogue in the person of the Basque accordionist, Didier Ithursarry. The music imposes itself all along, as if carried on by a lyrical and passionate breathing that nevercomes to an end. The music touches us thanks to most emotional and lively original compositions. The dialogue is that of men, dense and profound, enriching for spirit and heart, body and soul. 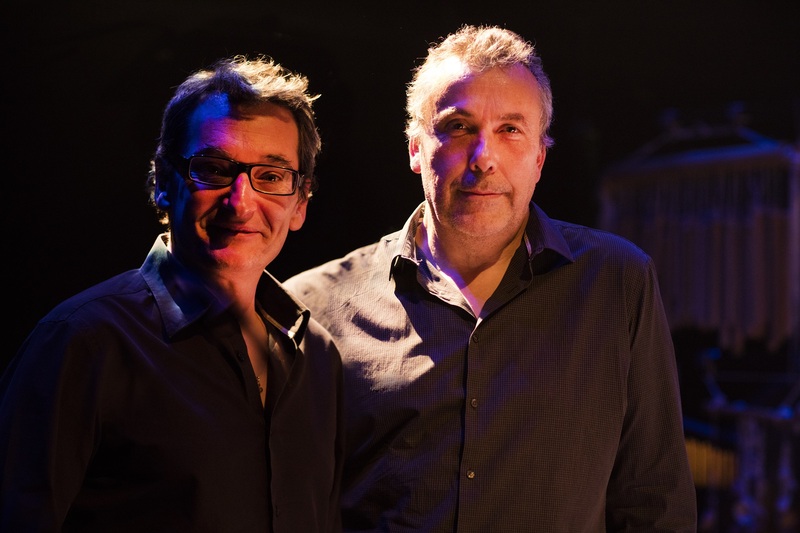 Jean-Marie Machado and Didier Ithursarry had already outlined this complicity in the greatensemble, Danzas. It now finds its most beautiful achievement, characterized by a double expression and an extremely demanding exchange. Under the melting eye… Of the moon.